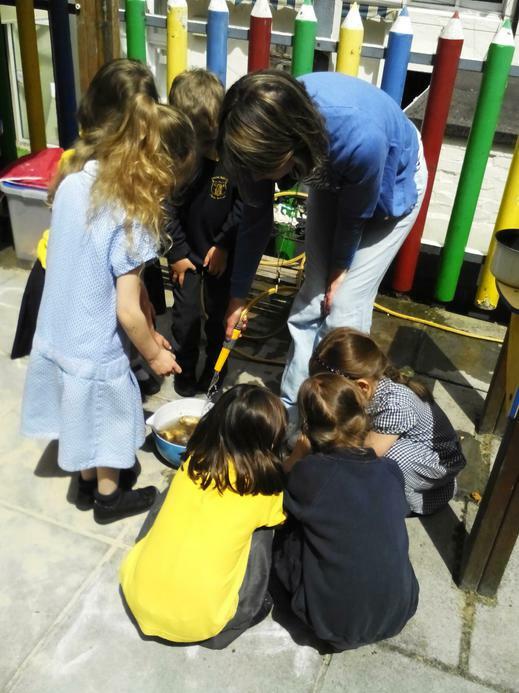 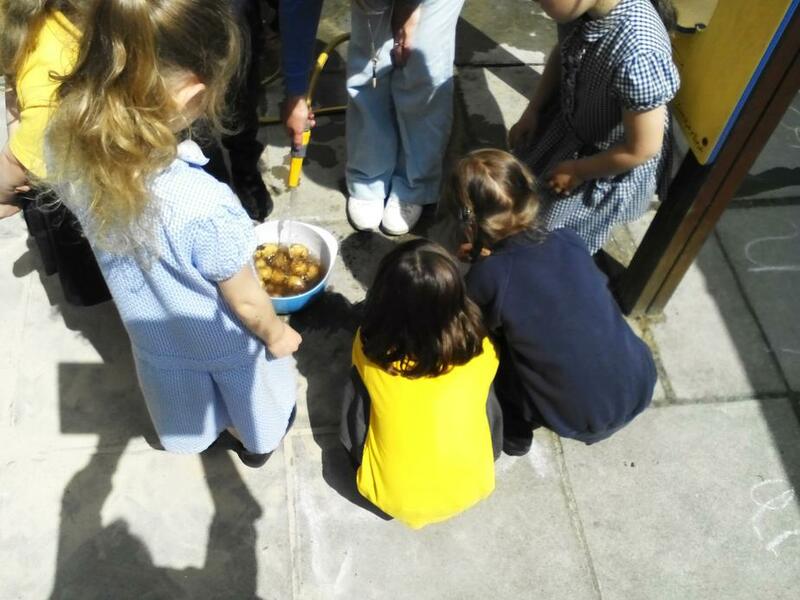 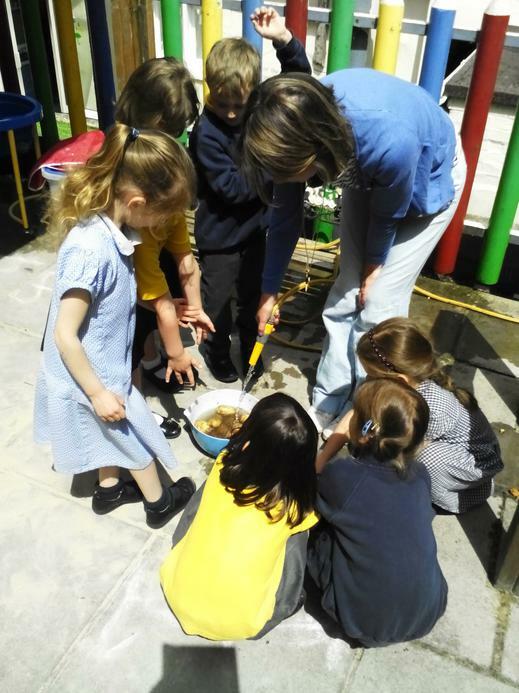 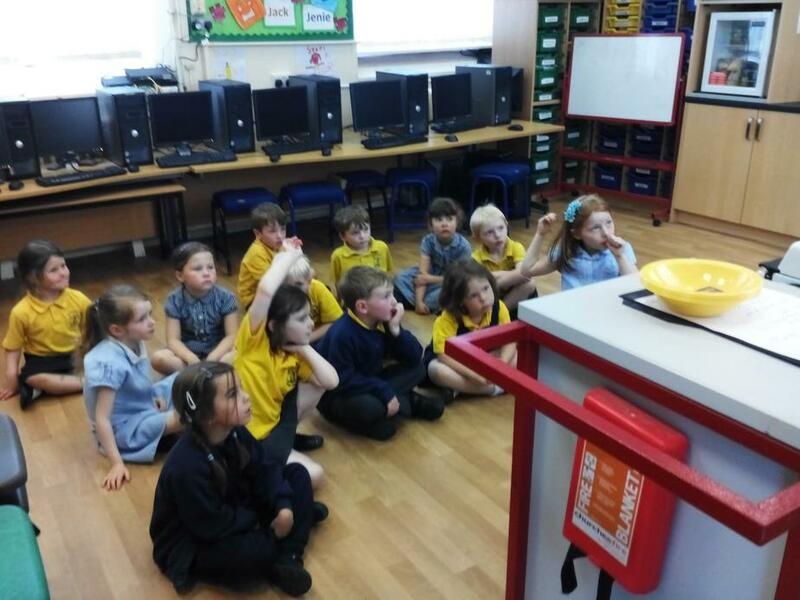 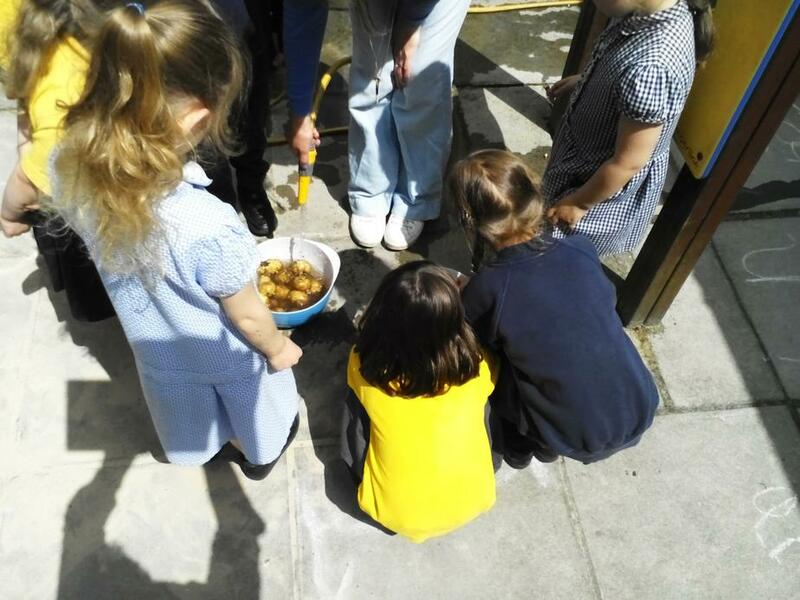 Today was the exciting day that Giant class got to wash, cook and eat their school-grown potatoes! 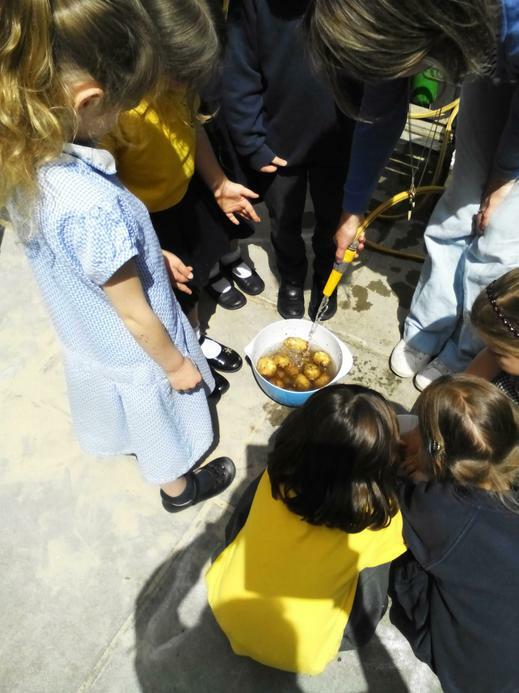 They have really enjoyed the experience of being able to plant, look after, check and finally pick, wash and eat their potatoes. 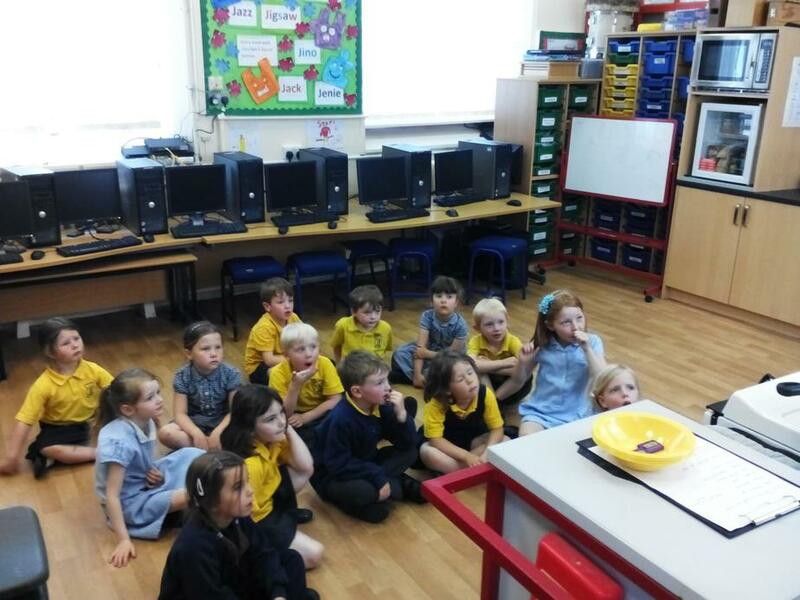 Well done Giant class on your tasty produce! 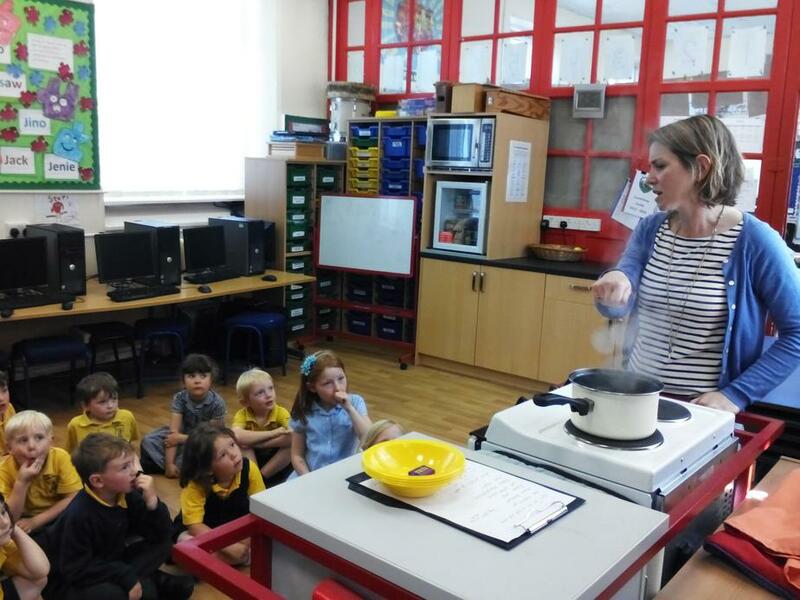 We hope you enjoyed having some at home as well. 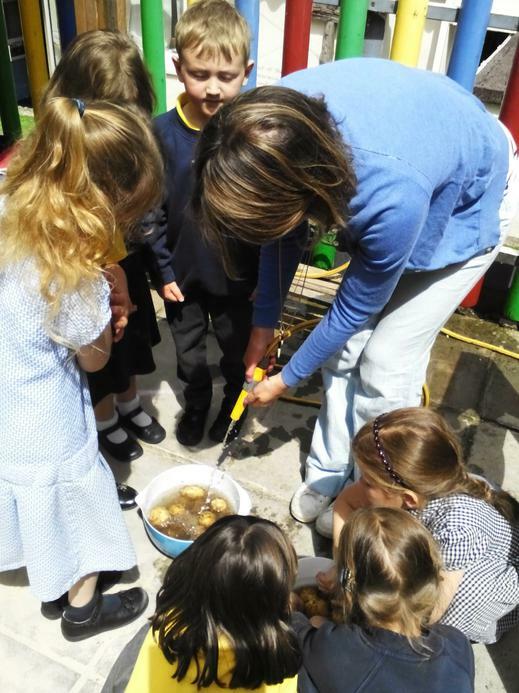 A huge thank you to Mr and Mrs Barrett for planting them with Giant class.